Milk is a consumer staple, which is most commonly thought of as a household item. Despite this, milk can still be a lucrative commodity as it offers an opportunity on consumption trends and on the state of the overall agricultural world. There are two main ways of investing in milk which are futures and stock. Milk futures are usually when an investor is not so much interested in the exposure to milk but more so in betting on the prices that can utilise futures contracts. With some commodities it is possible to gain indirect exposure of your investment through companies which are a part of the production or extraction. This is slightly more difficult when buying milk stocks as there are only a few publicly traded companies that are actually engaged exclusively within the production and distribution of milk. Having said this there are still some available options for buying milk stocks. One of the largest market capitalisations is Groupe DANONE (DA), based in France. Places such as Dean Foods Co. (DF), Wimm-Bill-Dann Foods (WBD) and Synutra International Inc. (SYUT) which are just a few of the options that you may choose to use. These stocks will very rarely move in sink with milk prices, but can be seen as an interesting option for some investors. As milk is an agricultural product, it is extracted from non-human mammals shortly after pregnancy. During 2011, dairy farms produced around 730 million tonnes of milk, from around 260 million cows. India is actually one of the largest producers for milk itself and is currently the leading exporter of skimmed milk powder. With there always being a high and increasing domestic demand for diary products and a rather large demand-supply gap means that India could become the new net importer for diary products within the near future. New Zealand, Australia, the United States and many other countries are the main exporters of milk itself and its products. There are over 6 billion consumers of milk and their products across the world and over 750 million people living within diary farming households. It was said that, during 2007, whilst the worldwide prosperity had increased and the rivalry of bio-fuel production, the demand for milk and for the price of milk has increased greatly globally. 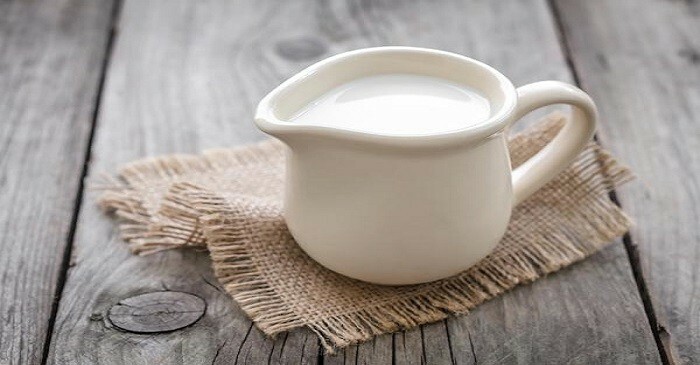 What was particularly noticeable were the surprise increase of the consumption of milk in China and the increase in the price of milk in the United States as it was above the government funded price.